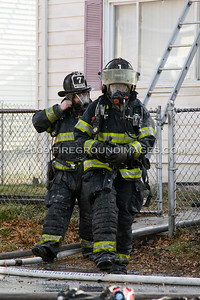 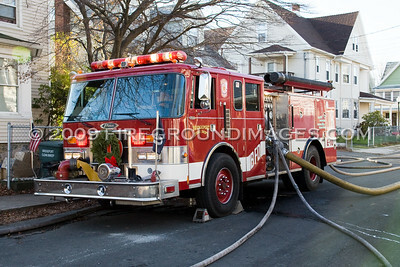 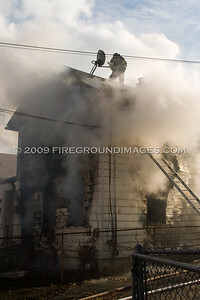 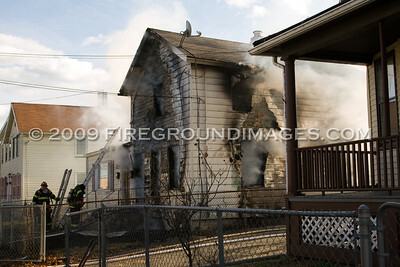 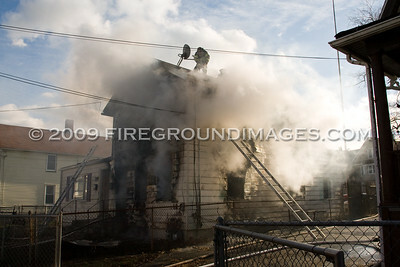 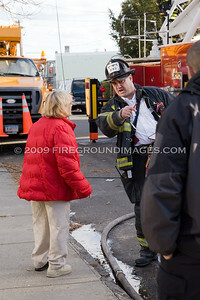 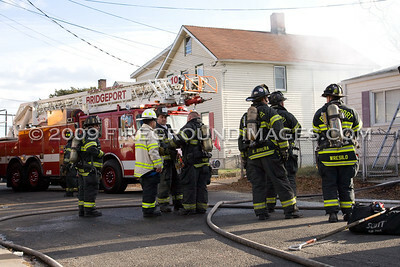 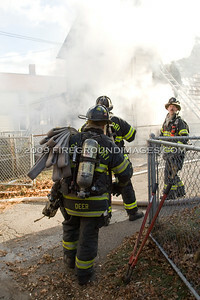 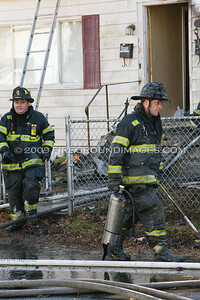 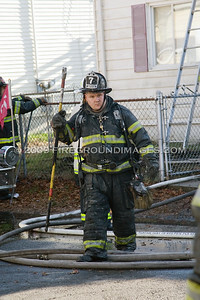 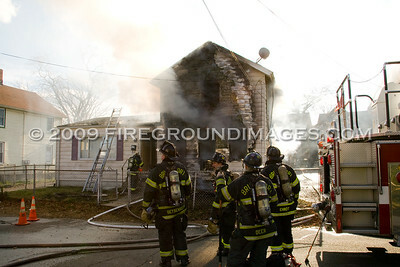 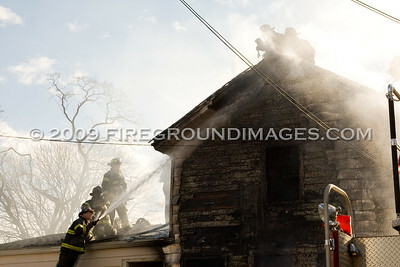 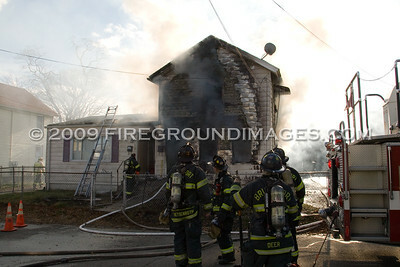 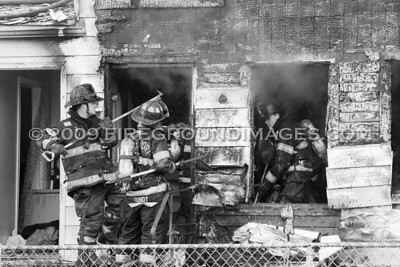 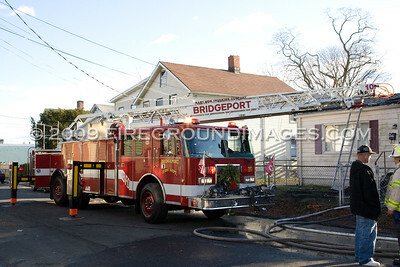 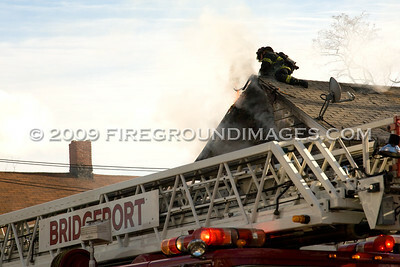 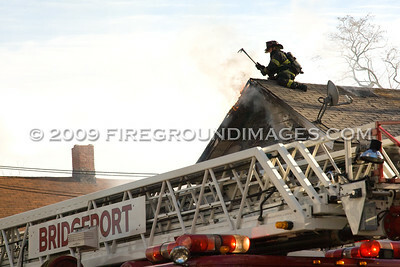 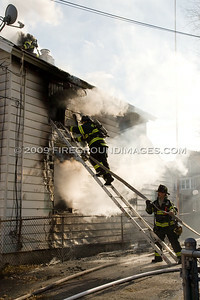 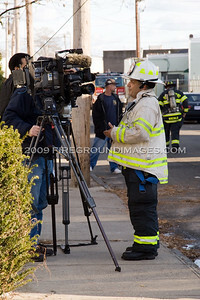 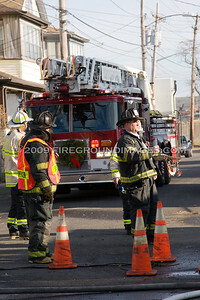 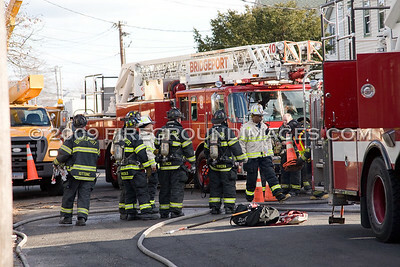 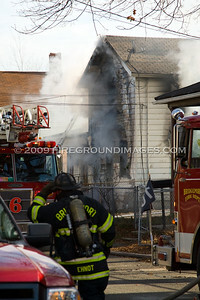 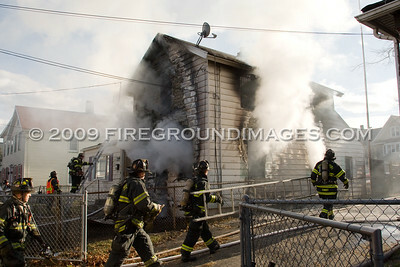 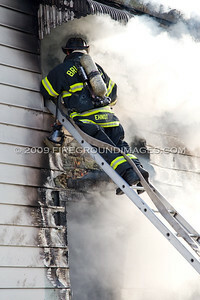 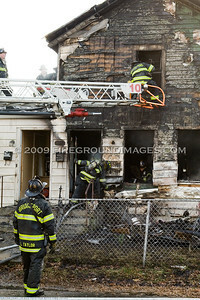 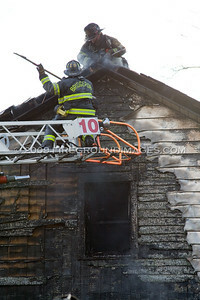 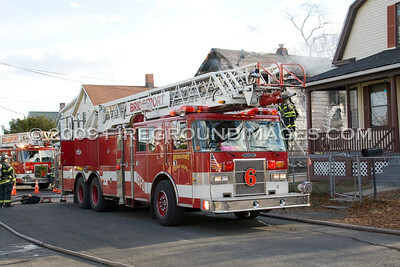 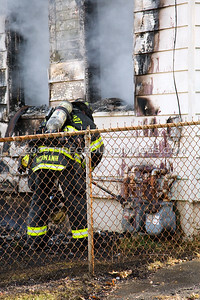 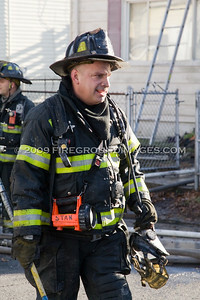 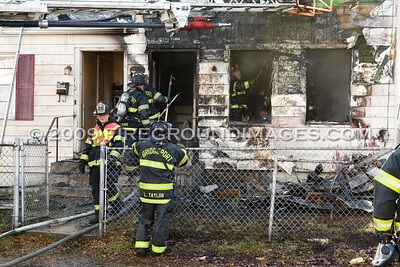 BRIDGEPORT, CT - BRIDGEPORT, CT – Shortly after 1:00pm on December 16, 2009, the Bridgeport Fire Department was dispatched to 160 Dekalb Avenue for a reported house fire. 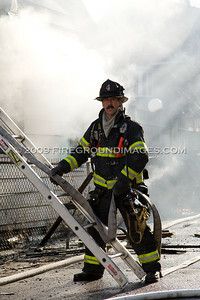 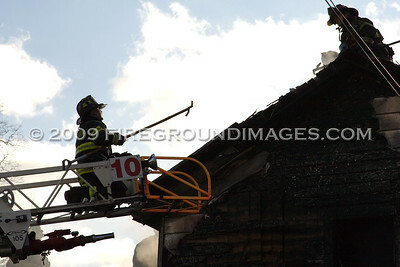 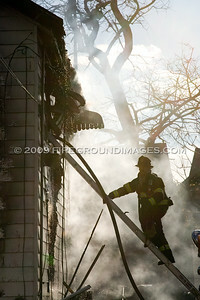 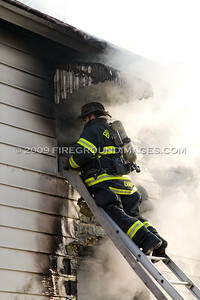 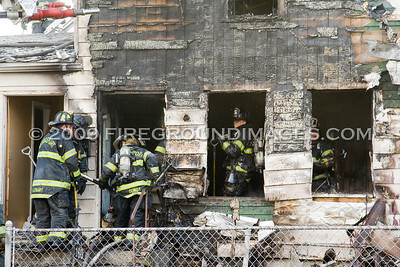 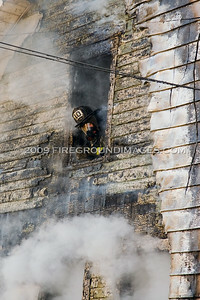 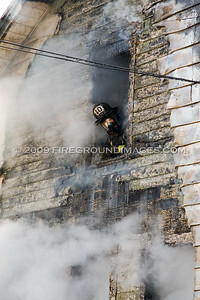 The fire, which raged through the 2 ½ story wood frame, was put under control in approximately 36 minutes. 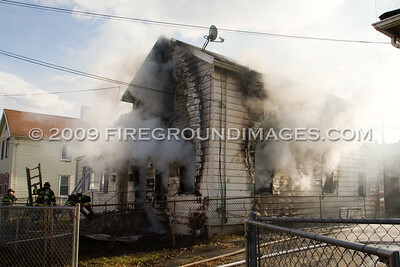 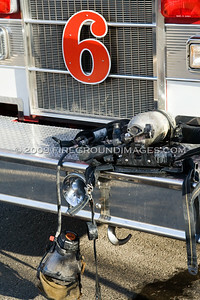 Unfortunately, a family of six and their neighbor were displaced by the fire, and two of their pets perished. 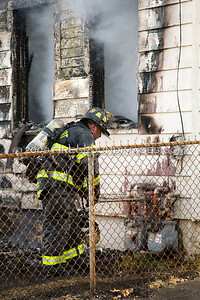 The family dog, however, made it to safety.